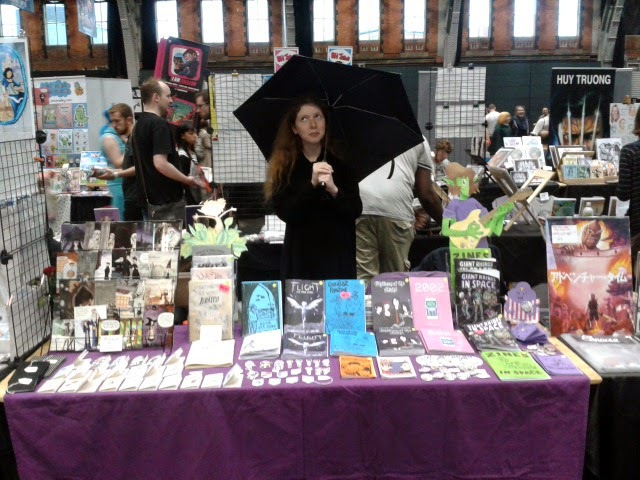 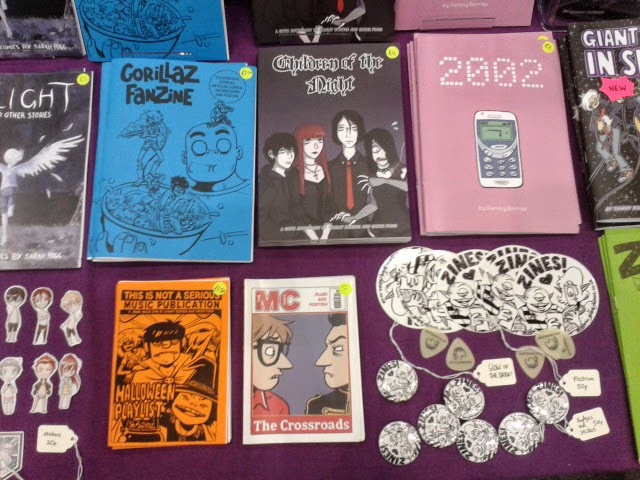 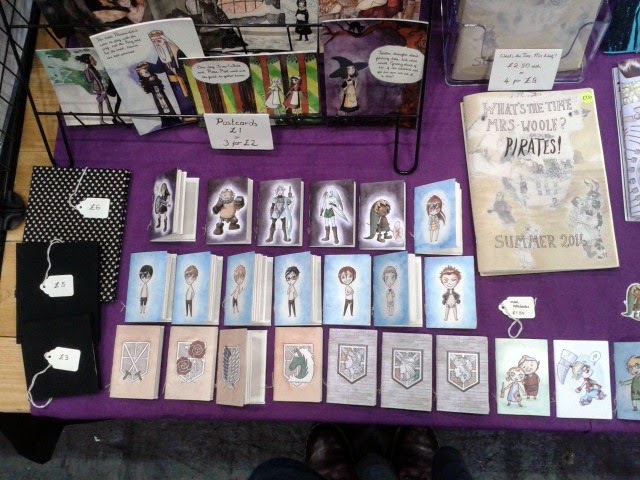 I've printed 2 new books ready to take to Manchester MCM Comic Con on the 19th-20th July. 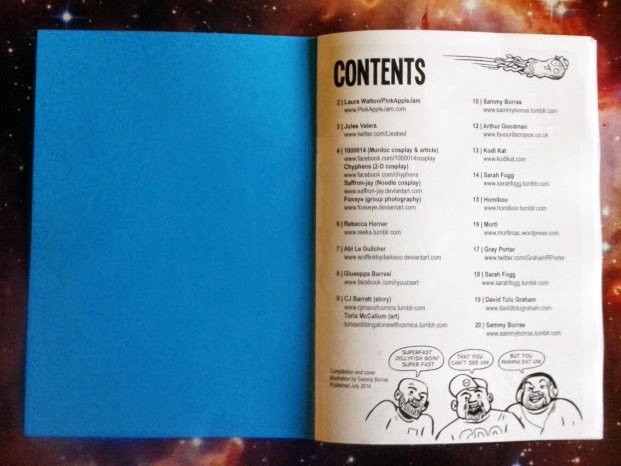 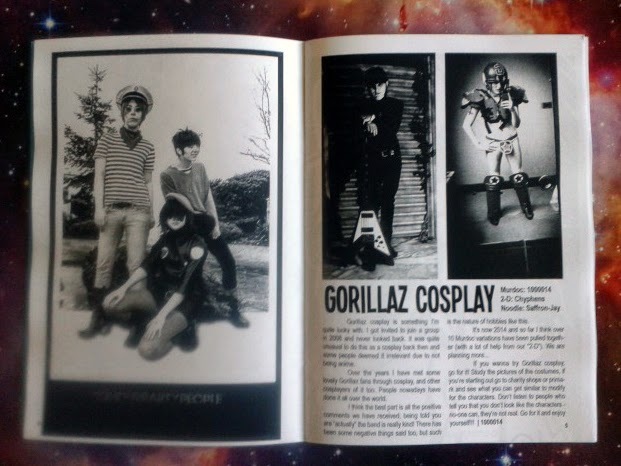 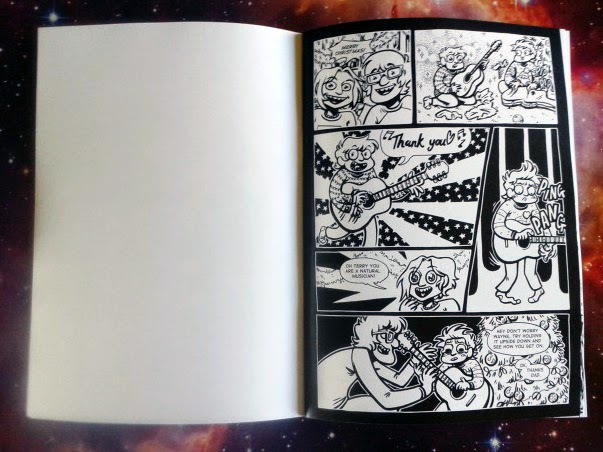 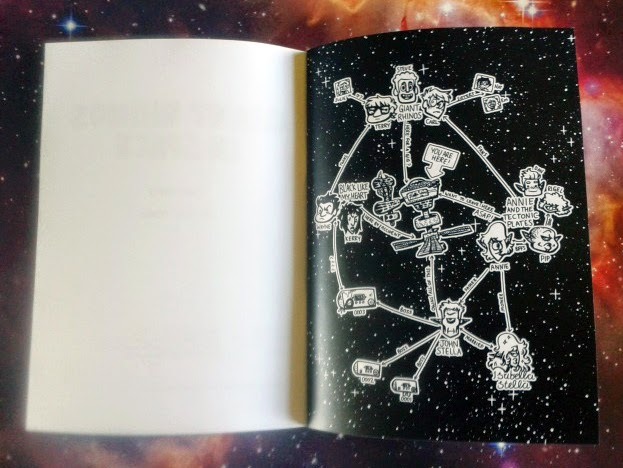 Giant Rhinos In Space #2 and a open submissions Gorillaz Fanzine. 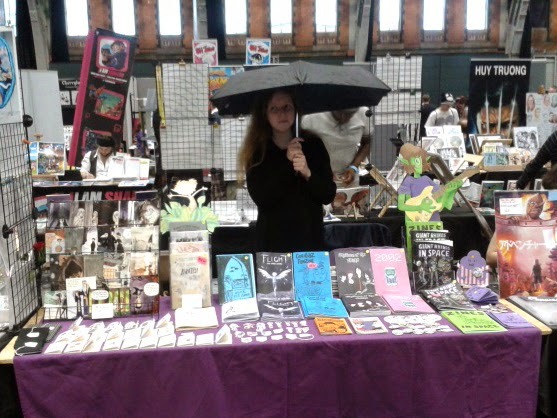 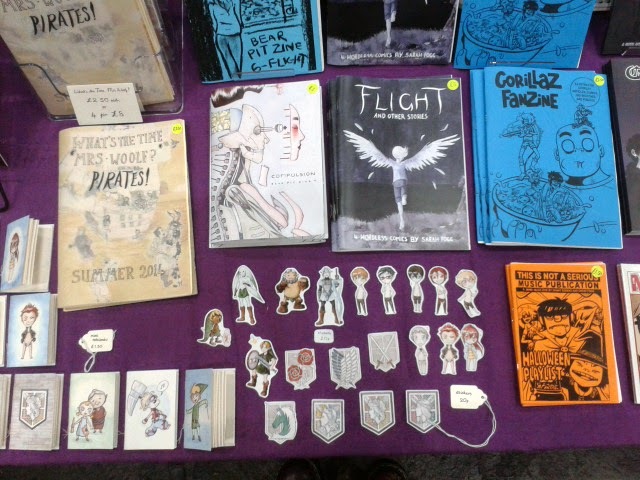 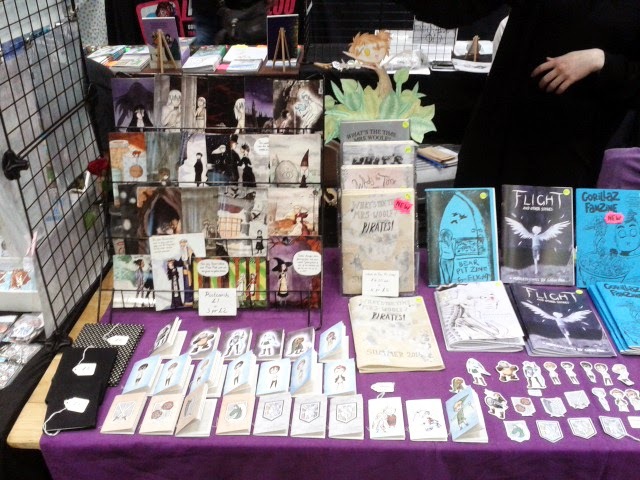 I will be sharing a table with Sarah Fogg - we will also have some new free mini comics to hand out and the brand new summer pirate themed issue of What's The Time Mrs. Woolf? 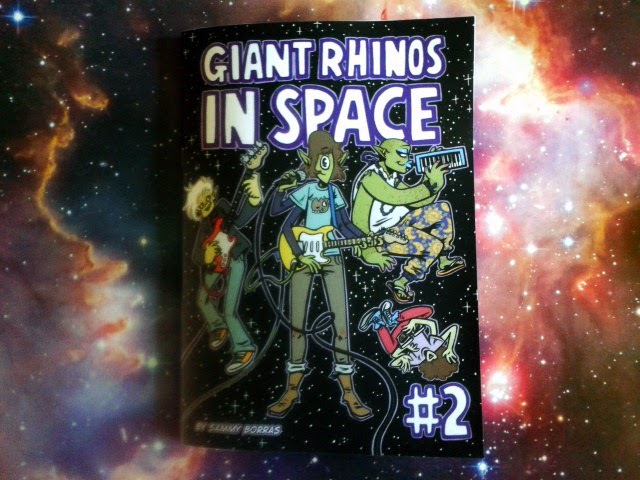 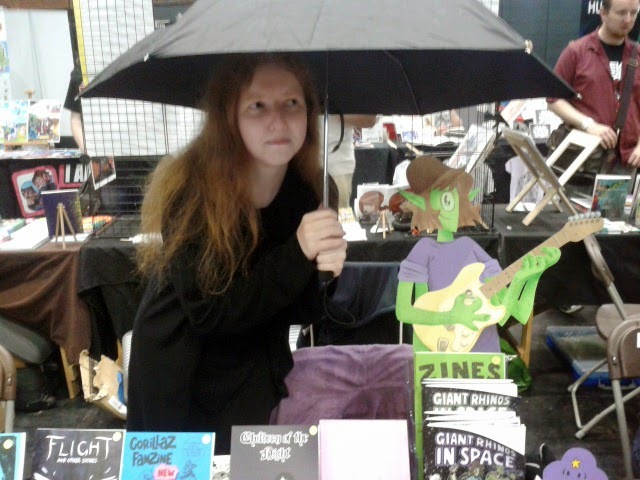 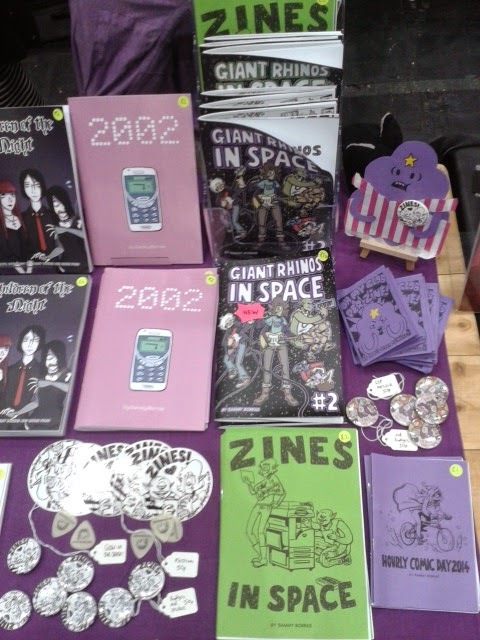 Giant Rhinos #2 and the Gorillaz Fanzine are now available to order through my Etsy Shop. 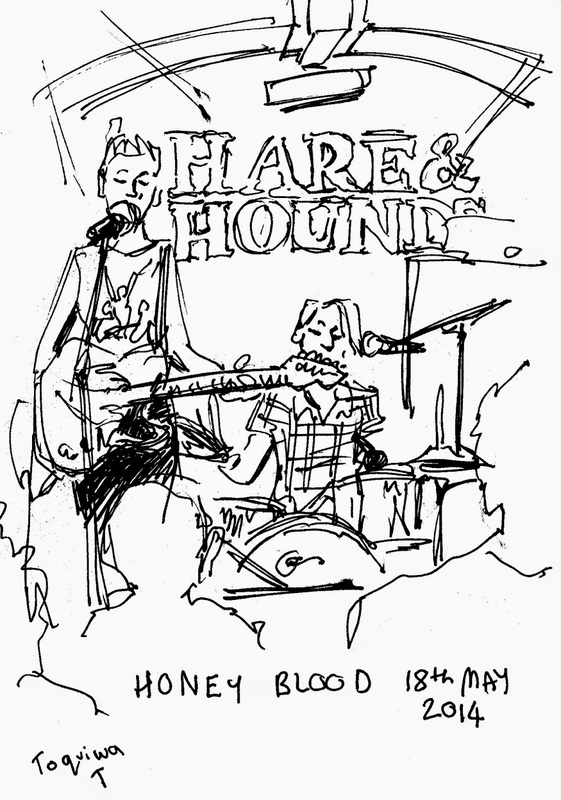 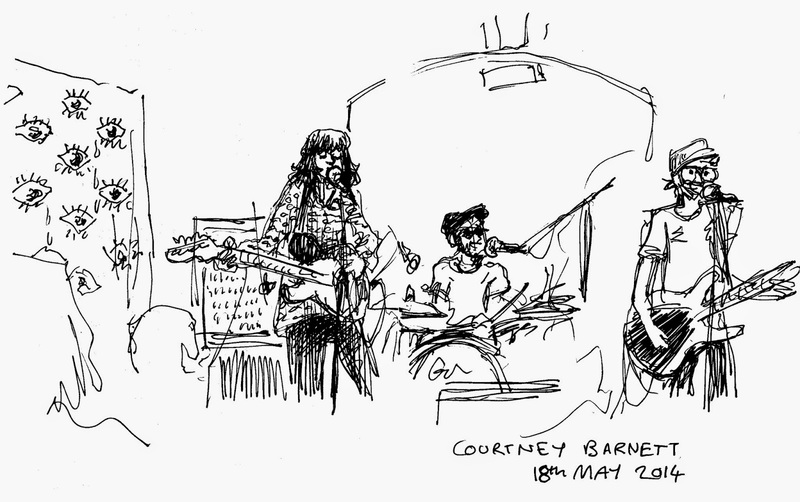 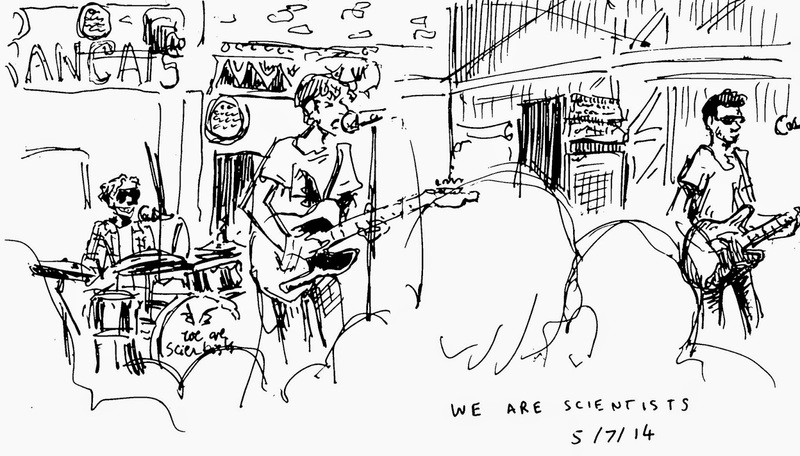 I started drawing at small gigs for a university project, but it turned out to be a lot of fun so I still draw bands if it's possible. 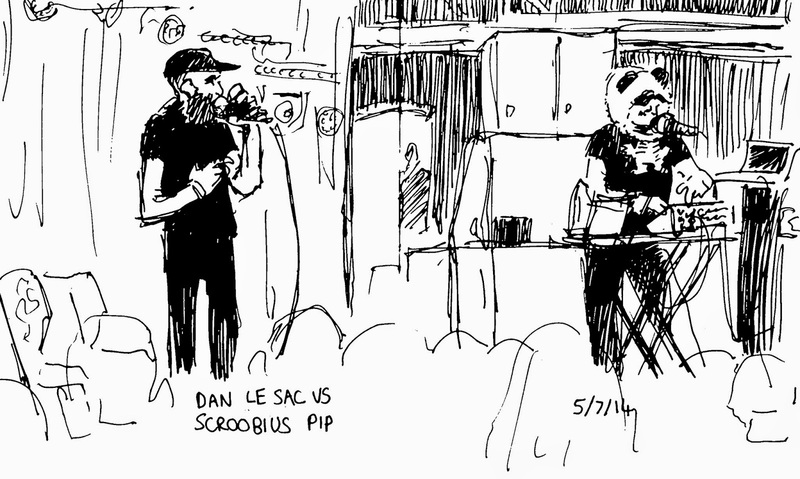 These are my favourite sketches from the beginning of this year.